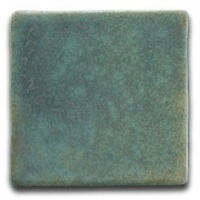 American ceramicists at the end of the nineteenth century were exposed to ancient oriental ceramics in the international exhibitions of the time. 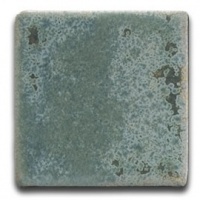 They began a quest to rediscover the lost art of the "dead" or matte glaze. 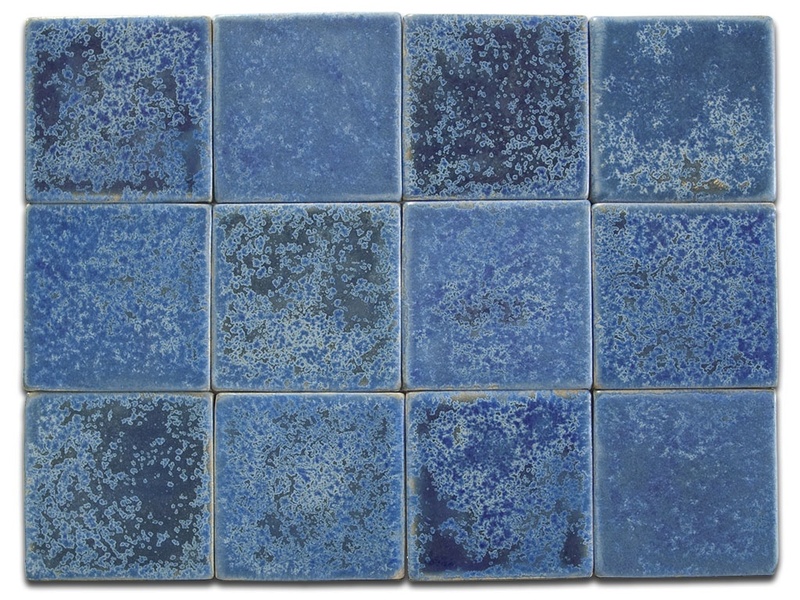 Their success brought international acclaim. 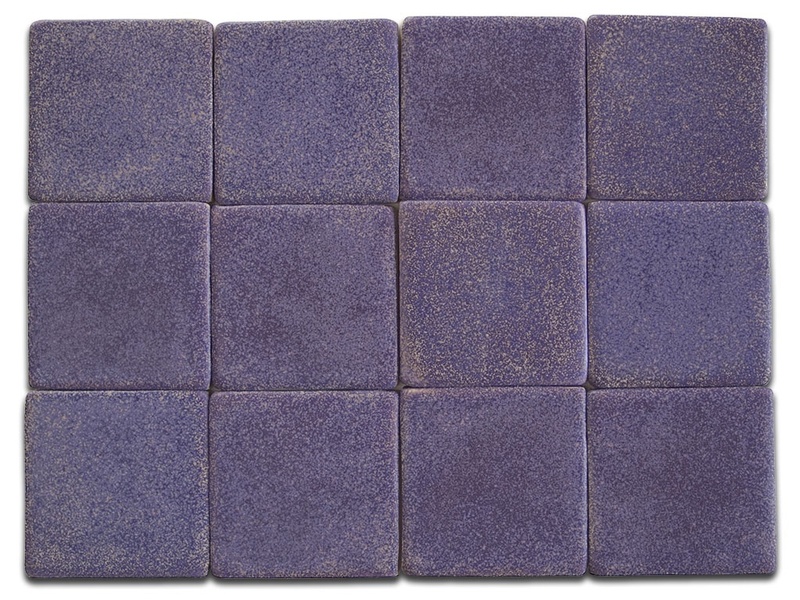 We have built on their work to create a palette of crystalline mattes. 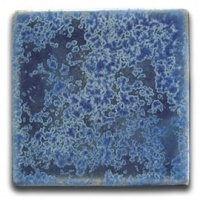 These complex, variegated glazes have a distinctive feel as well as look. 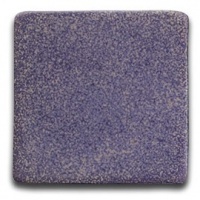 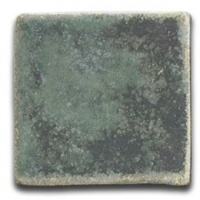 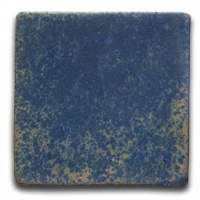 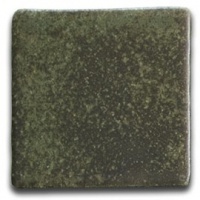 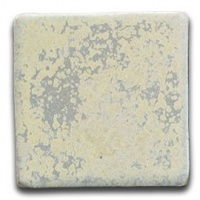 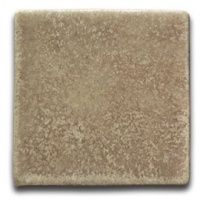 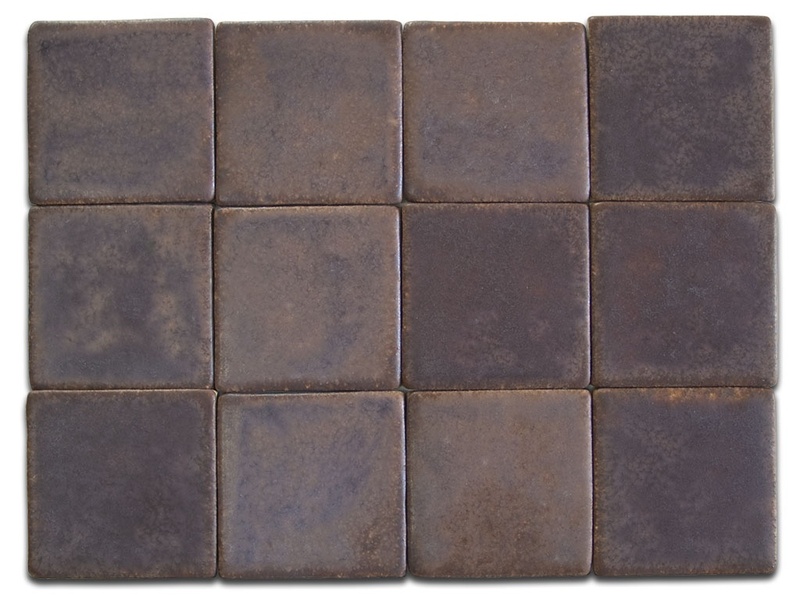 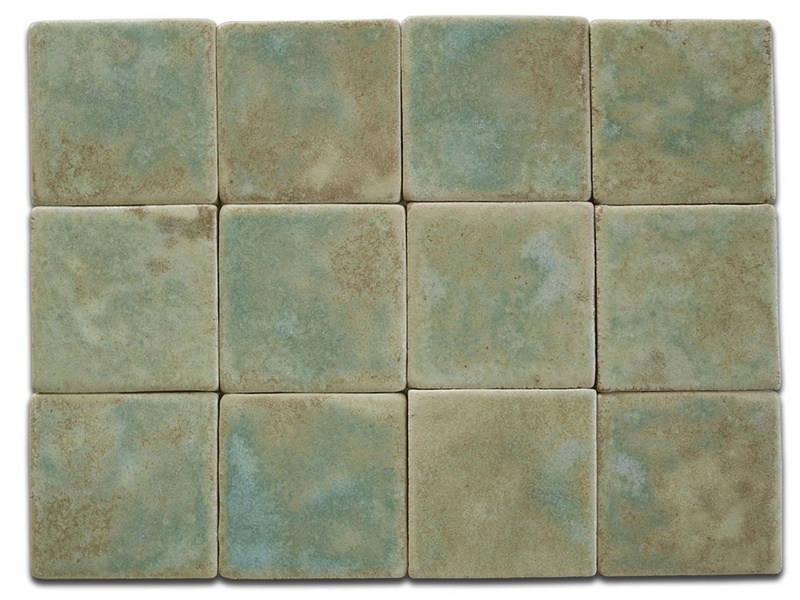 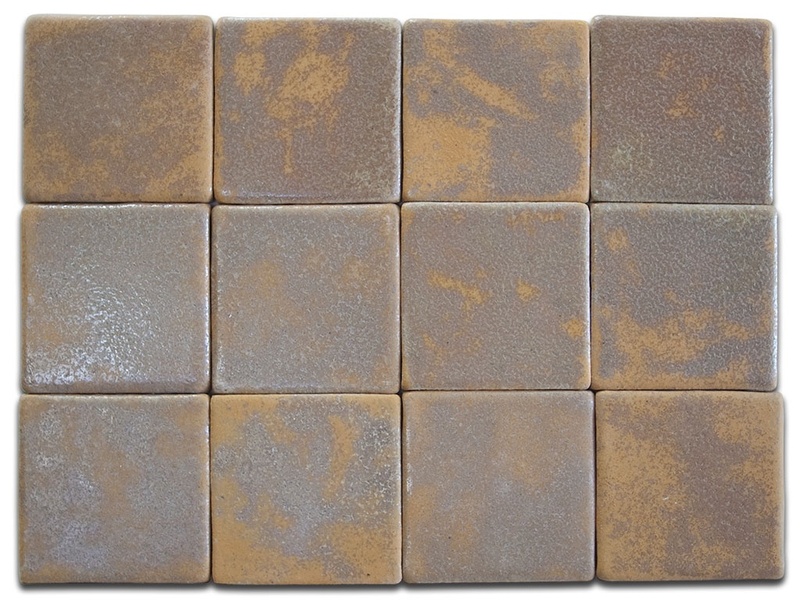 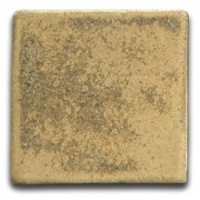 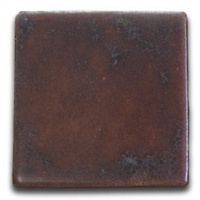 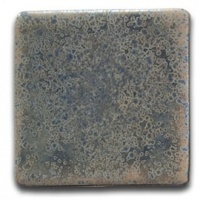 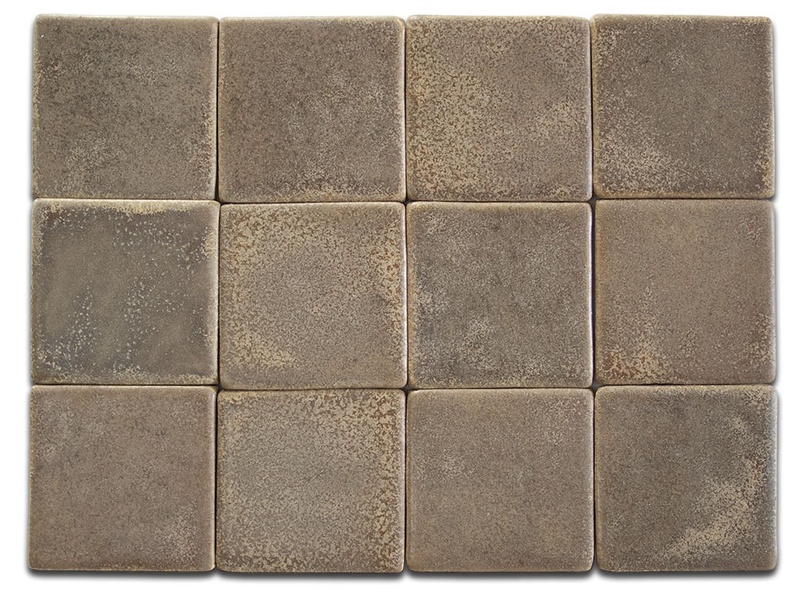 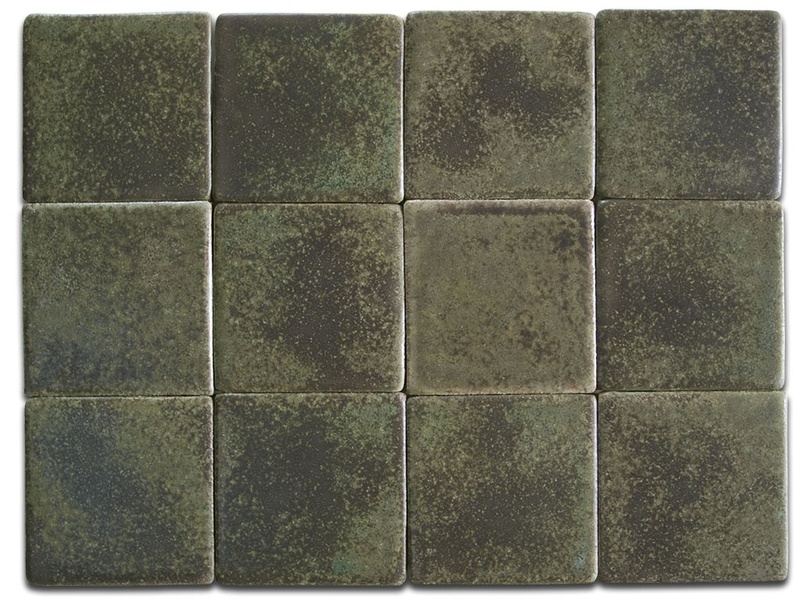 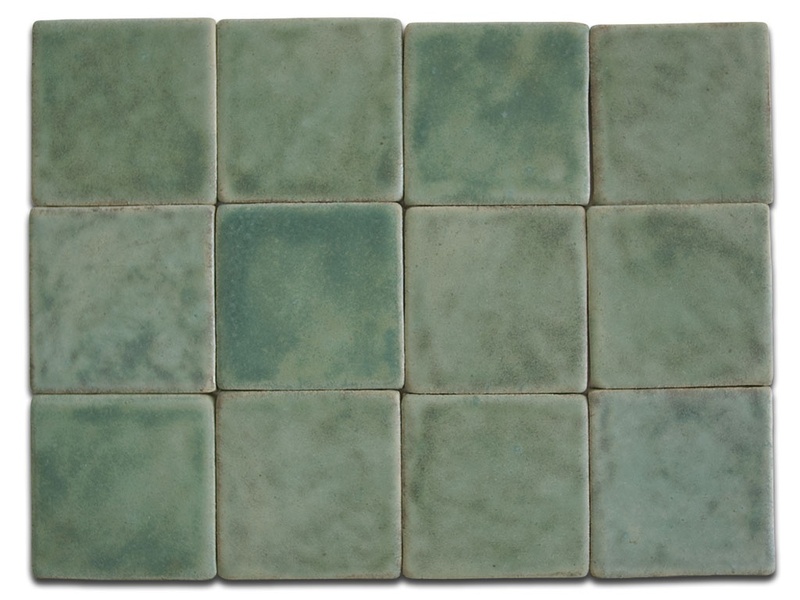 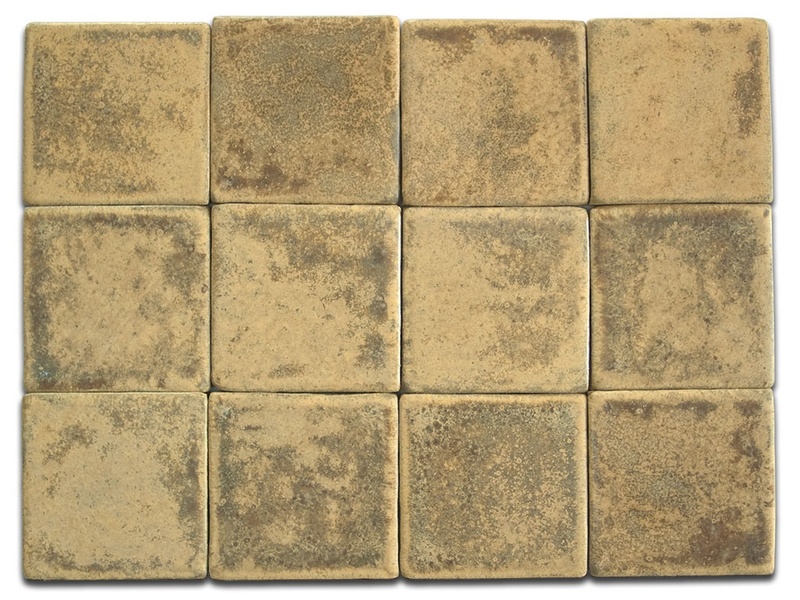 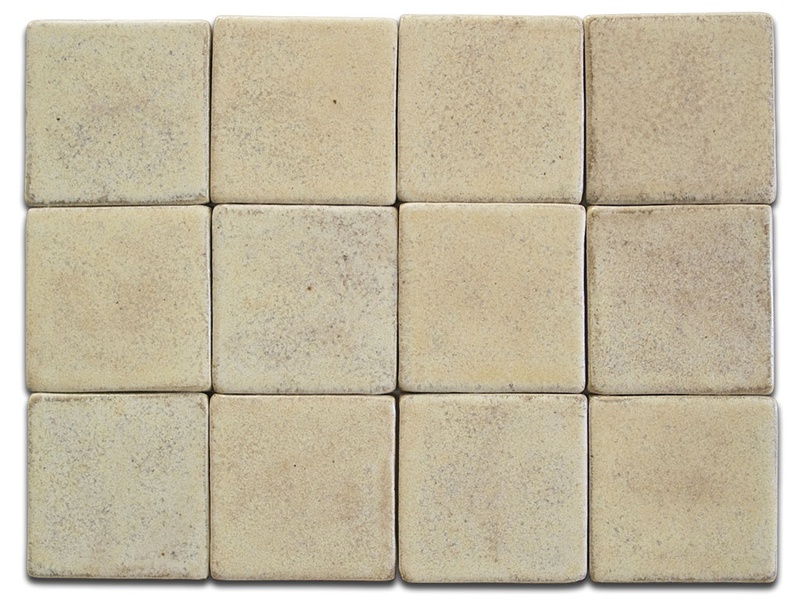 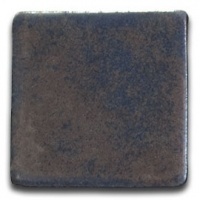 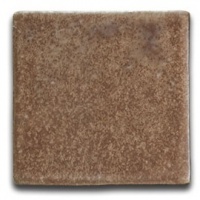 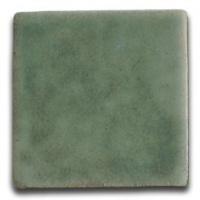 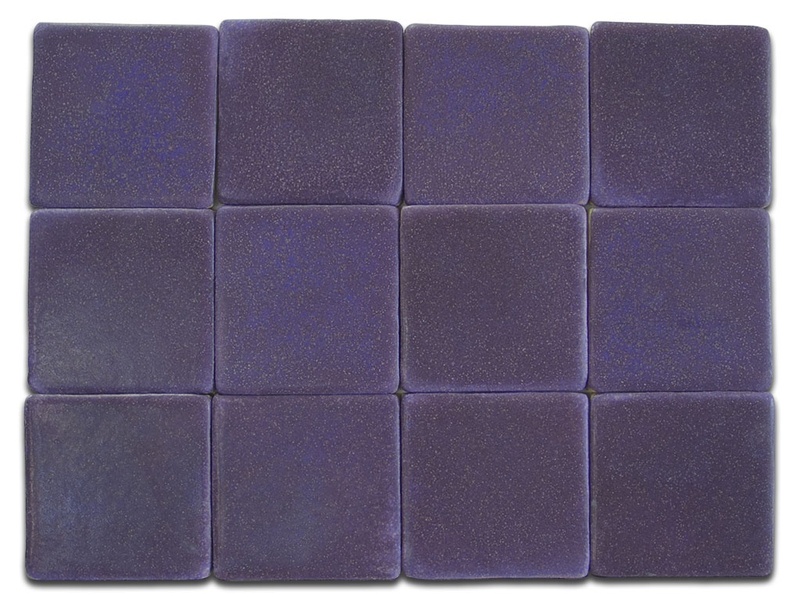 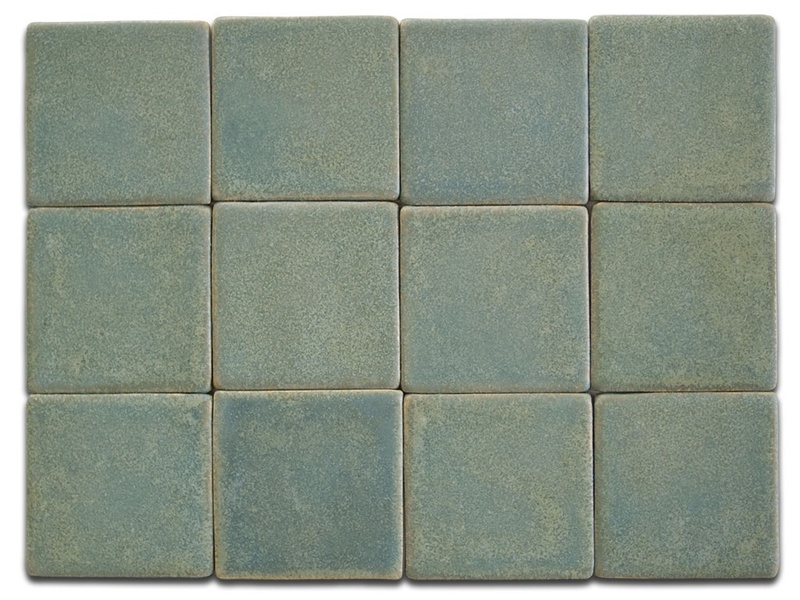 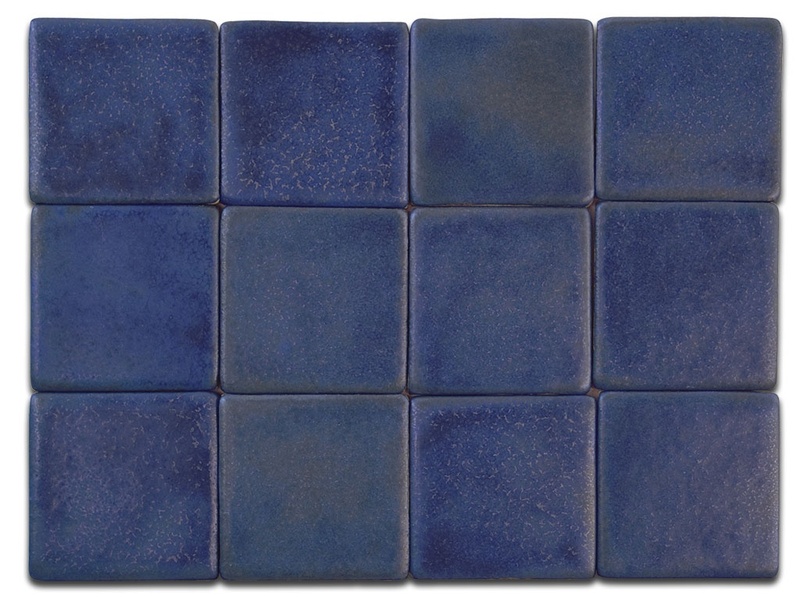 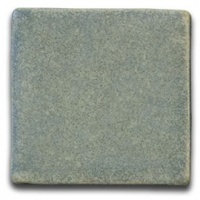 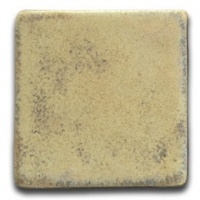 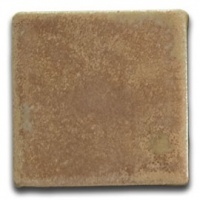 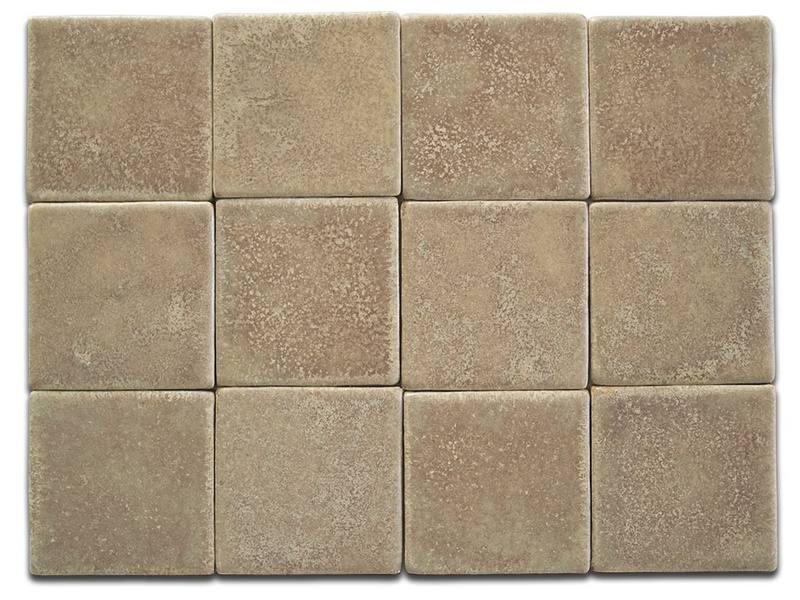 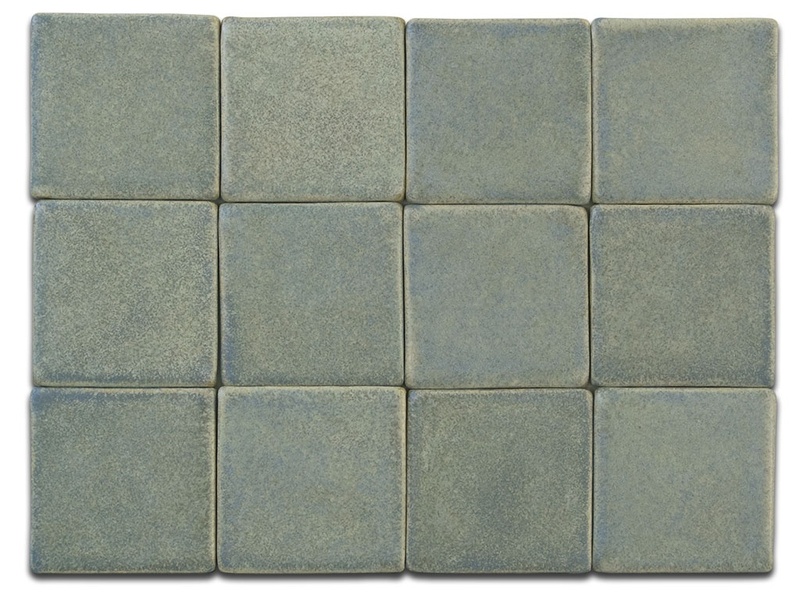 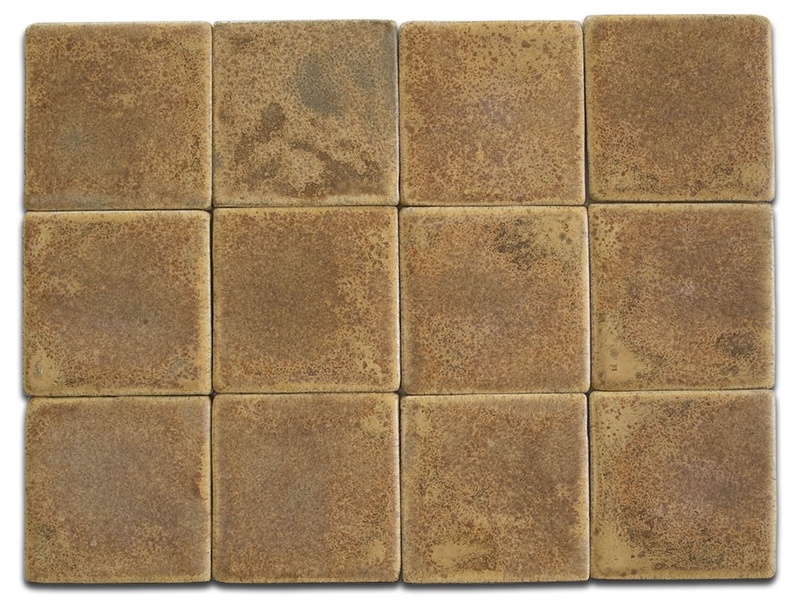 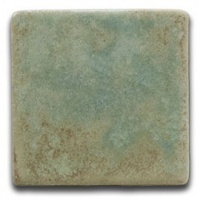 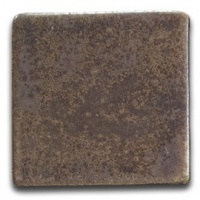 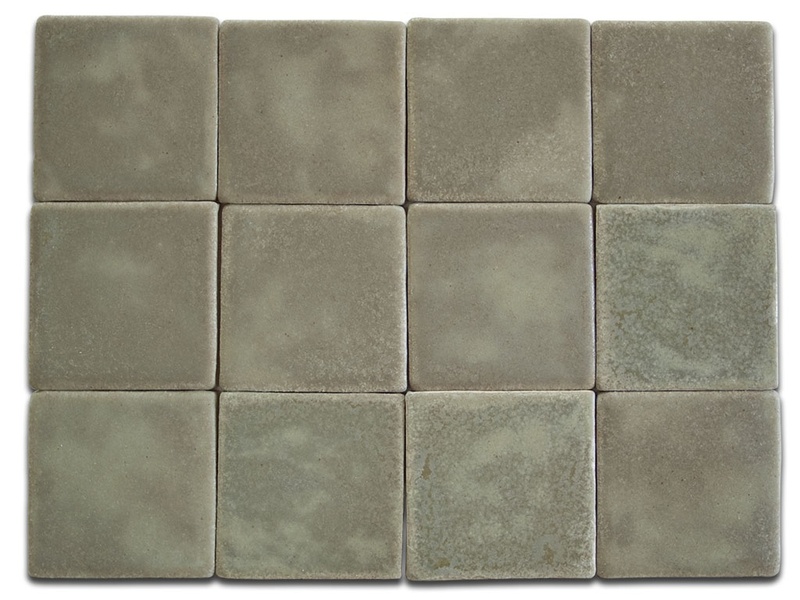 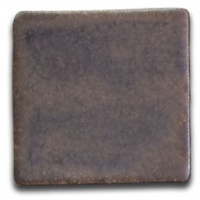 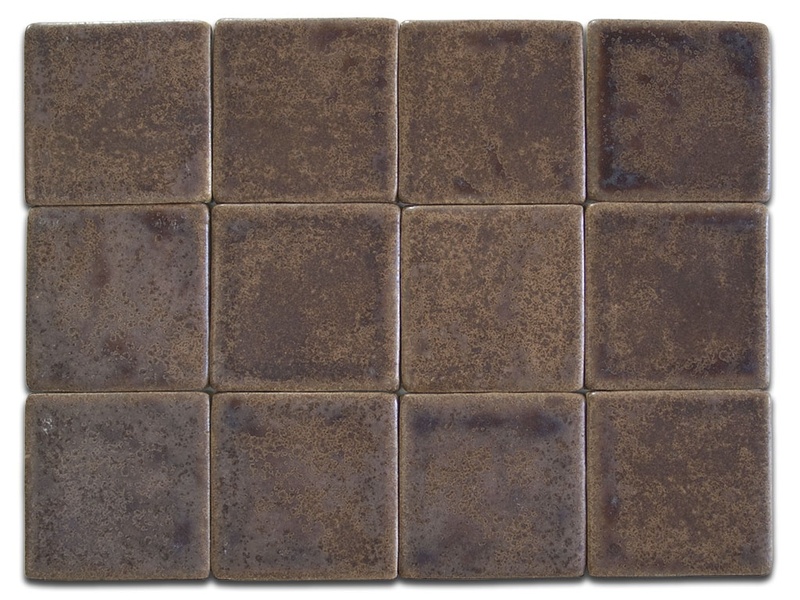 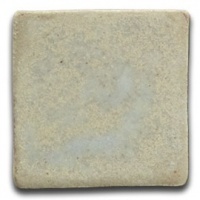 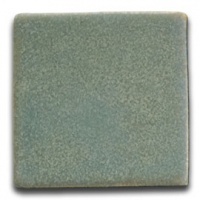 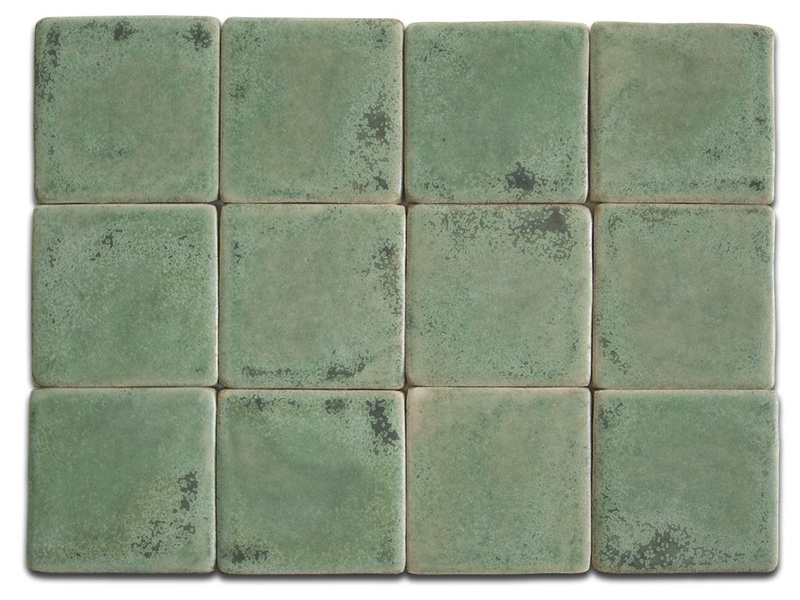 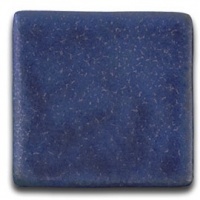 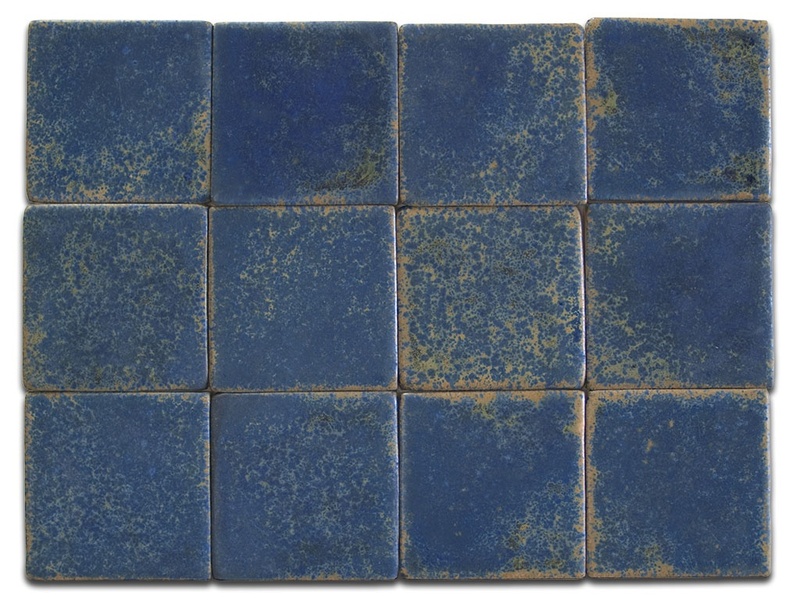 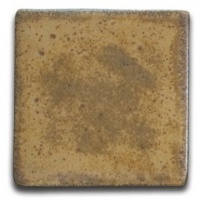 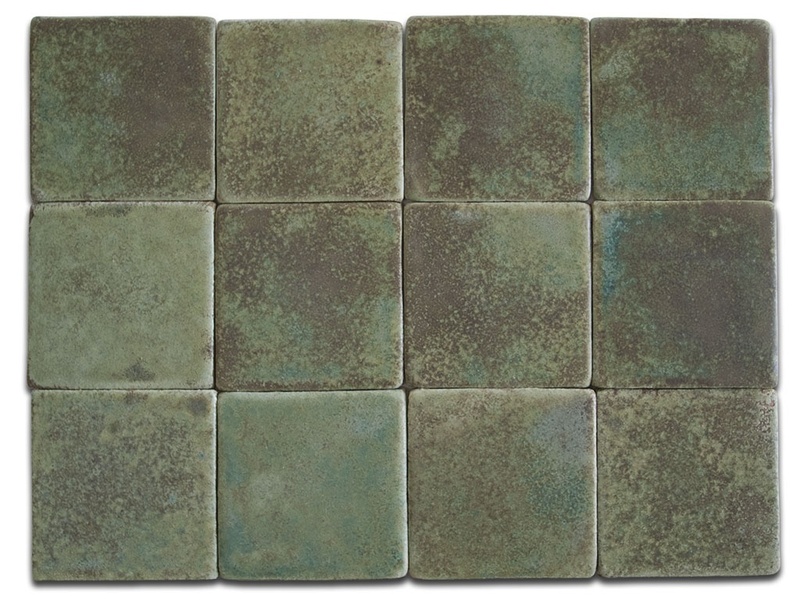 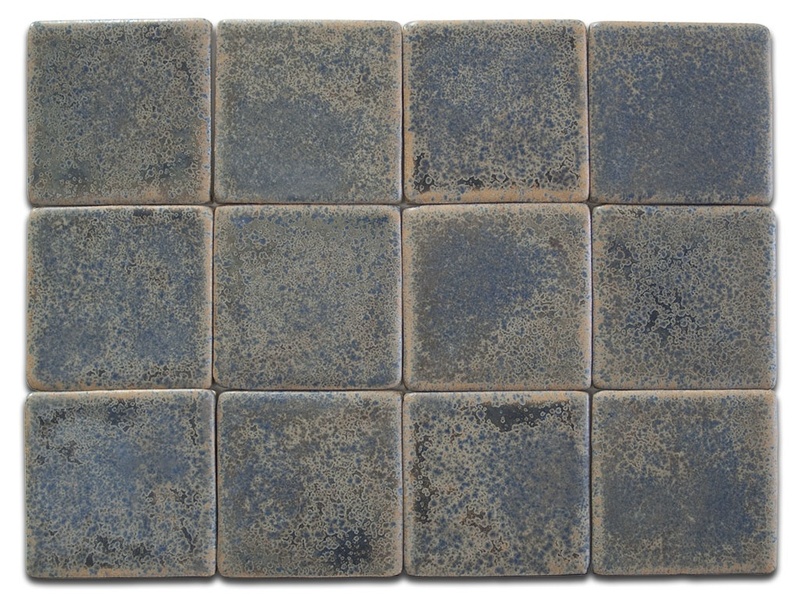 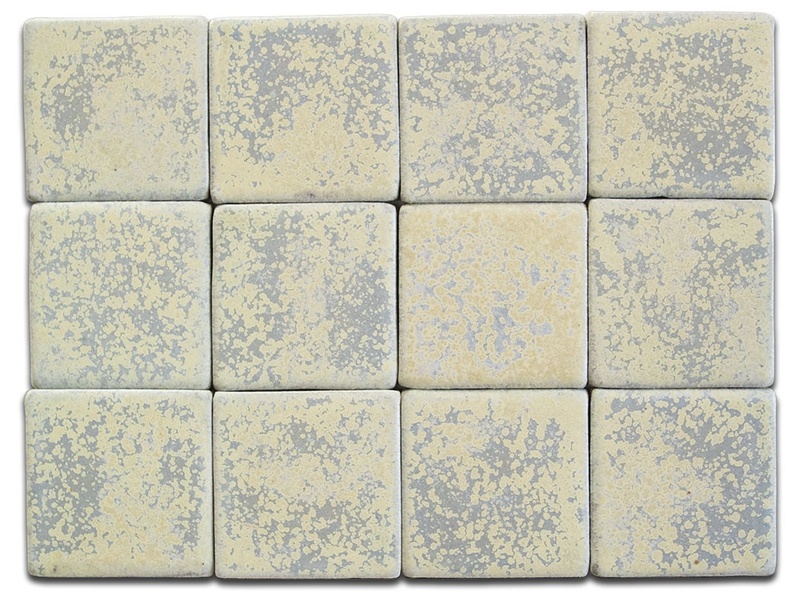 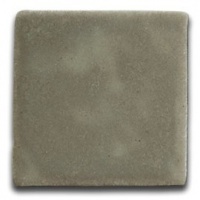 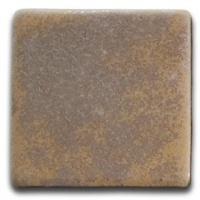 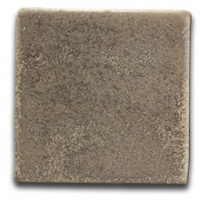 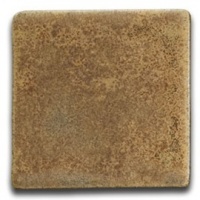 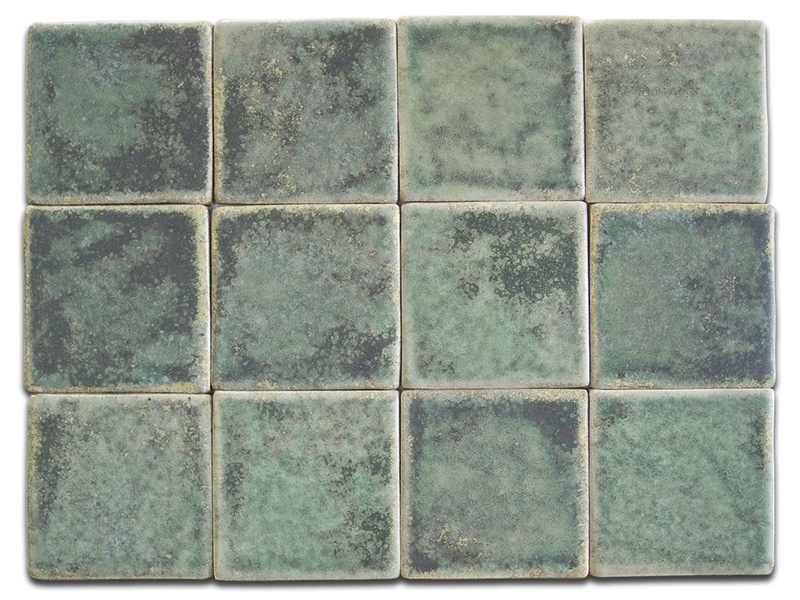 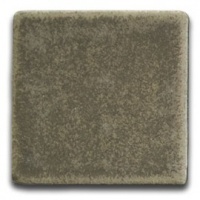 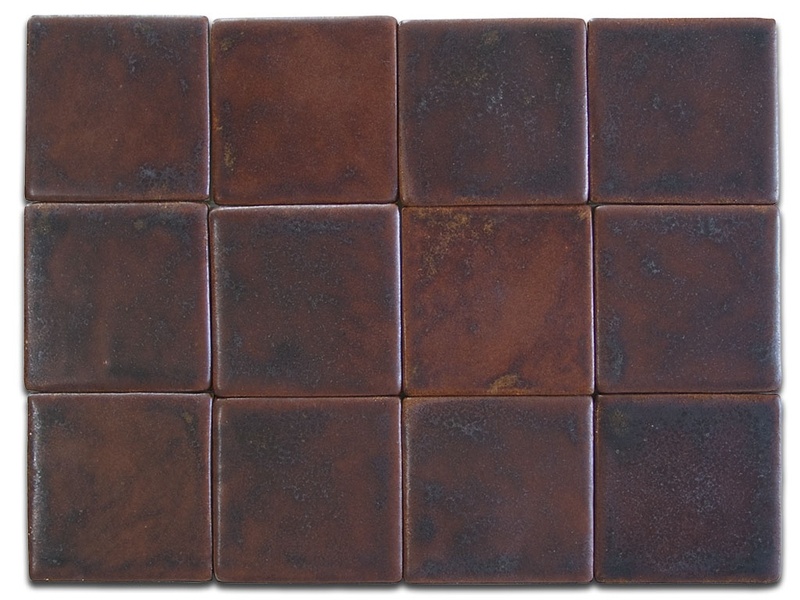 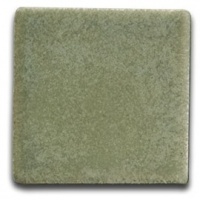 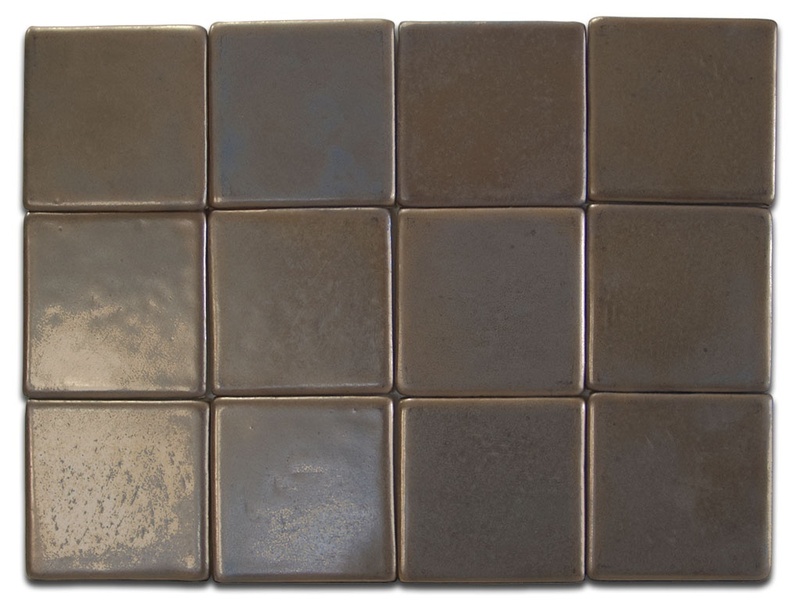 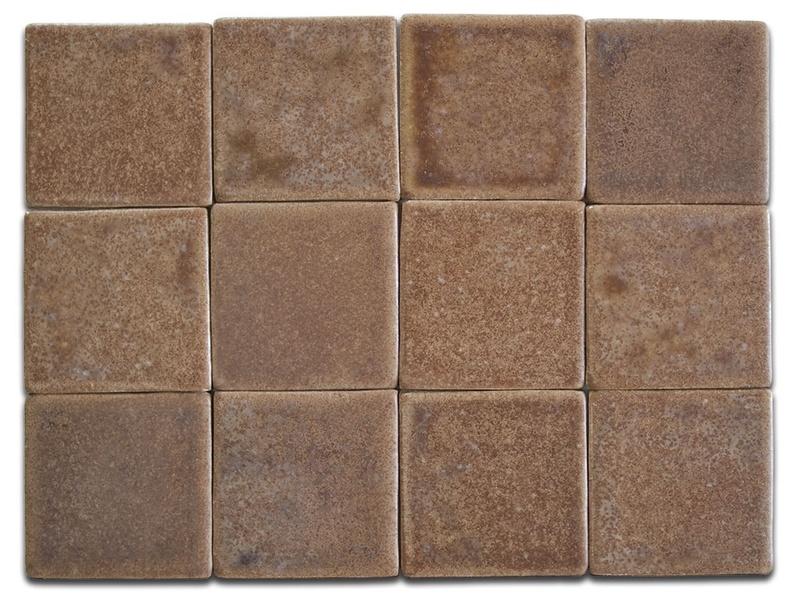 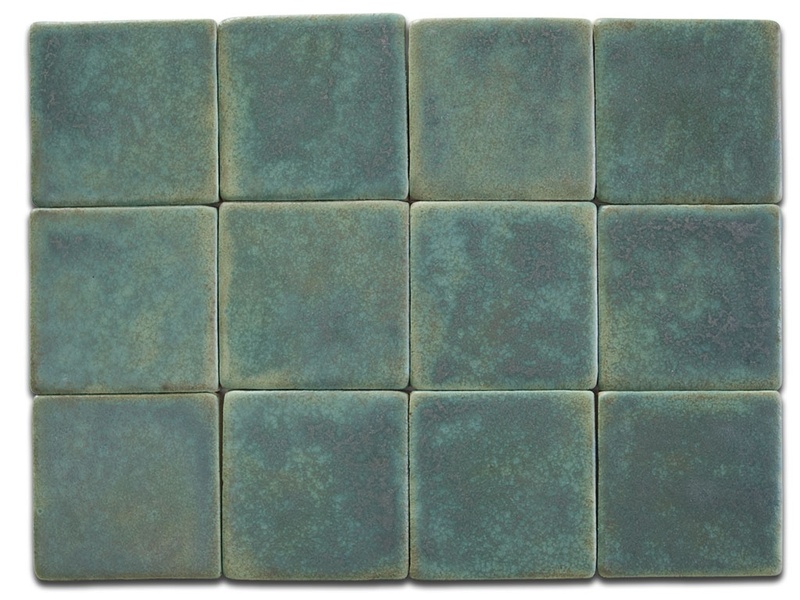 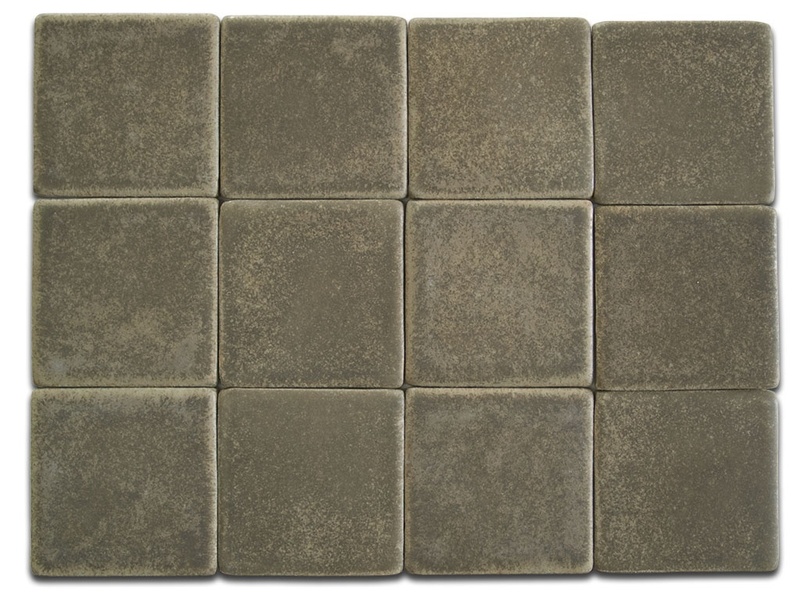 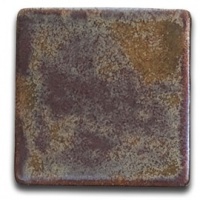 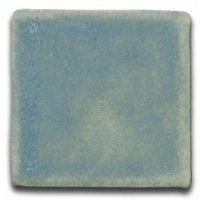 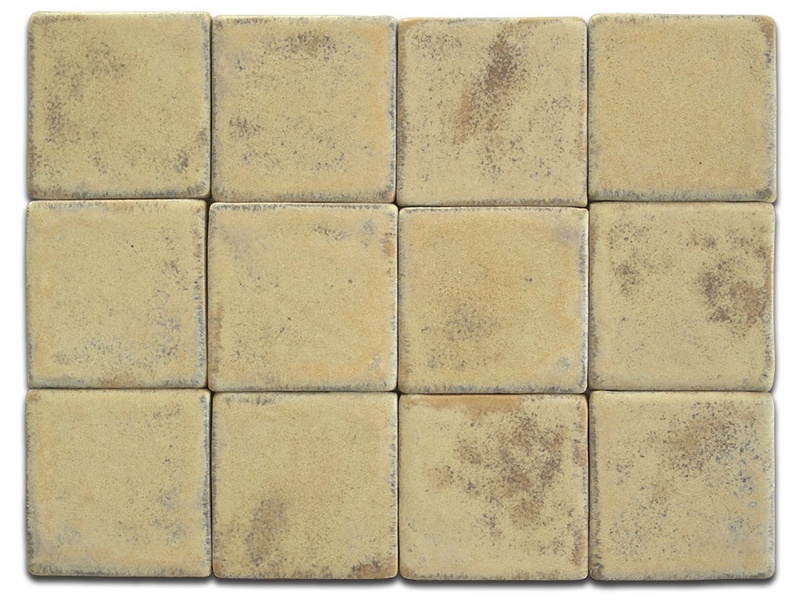 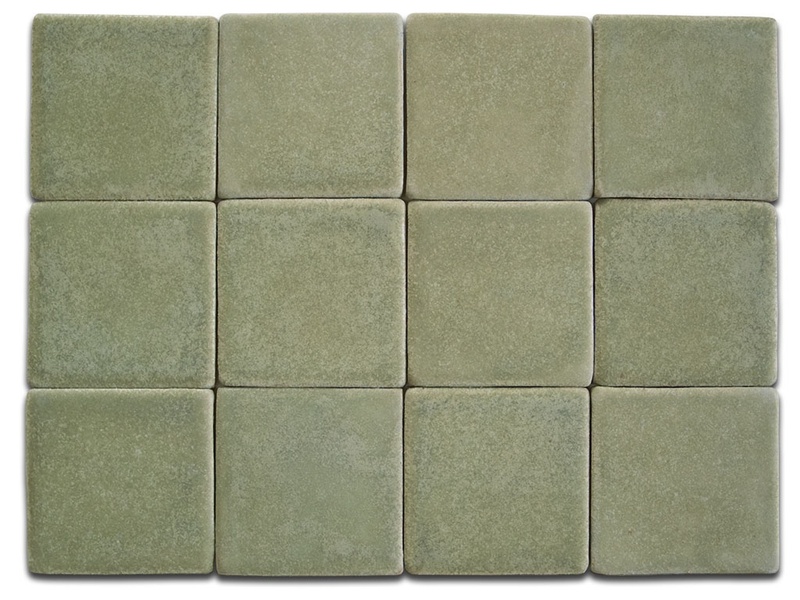 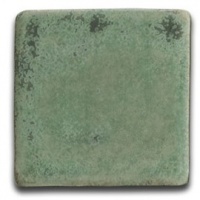 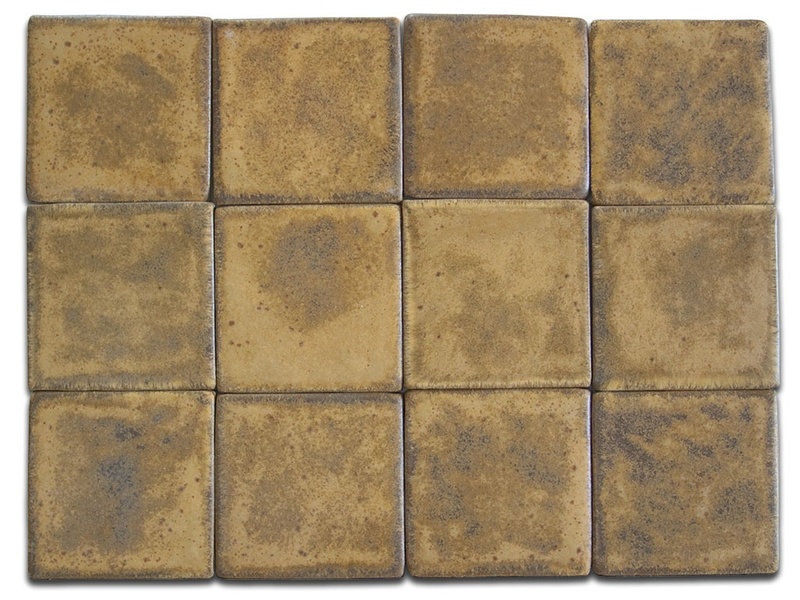 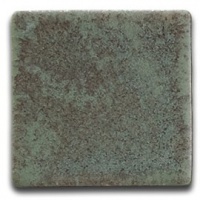 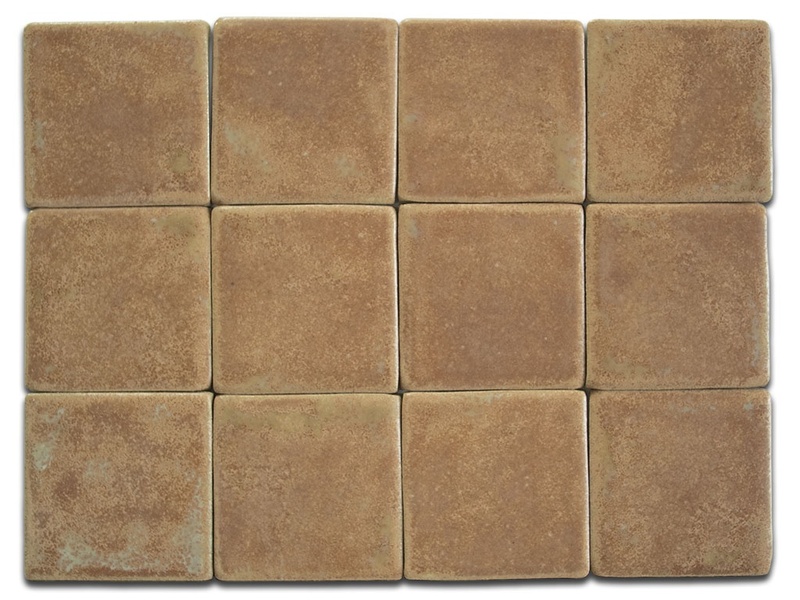 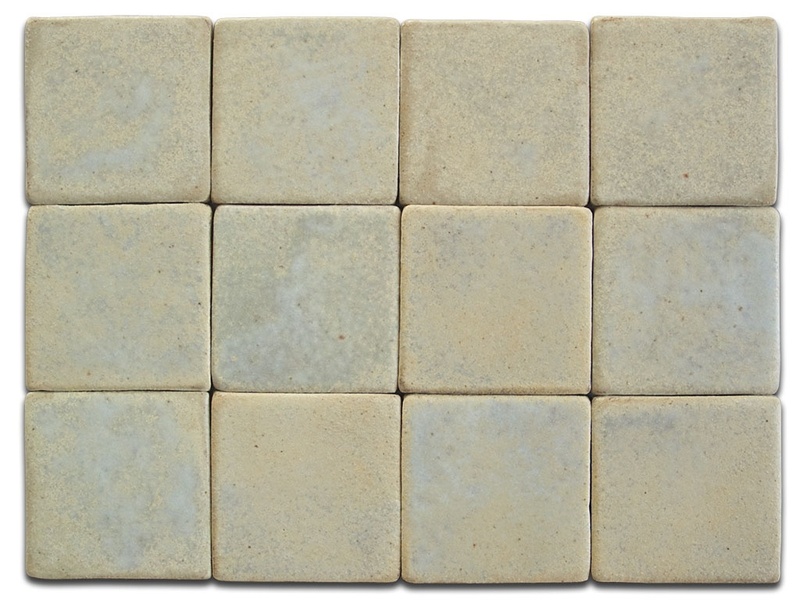 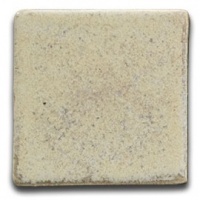 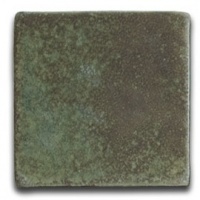 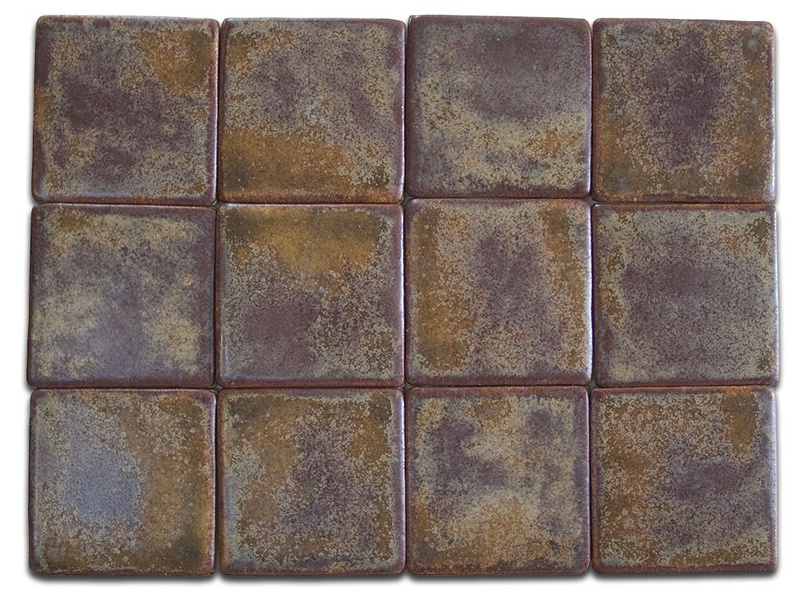 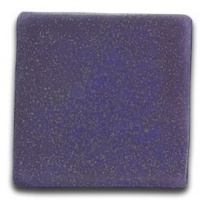 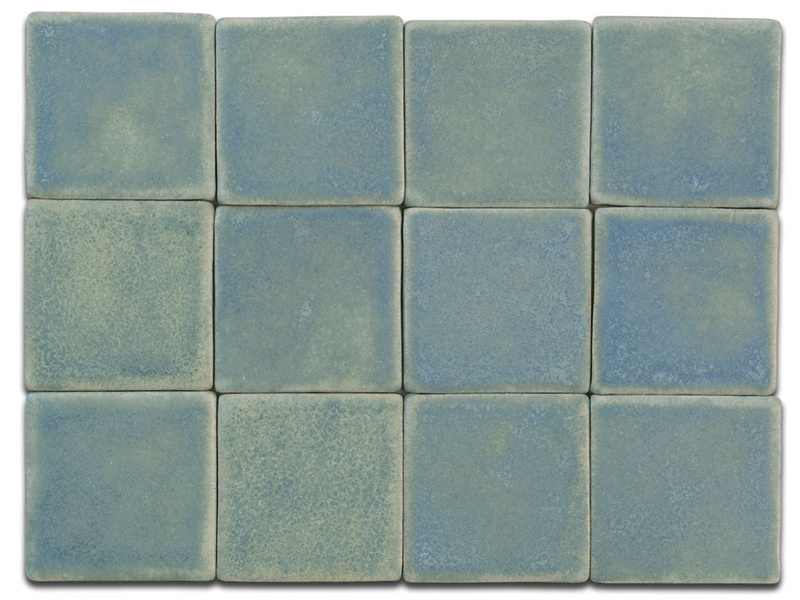 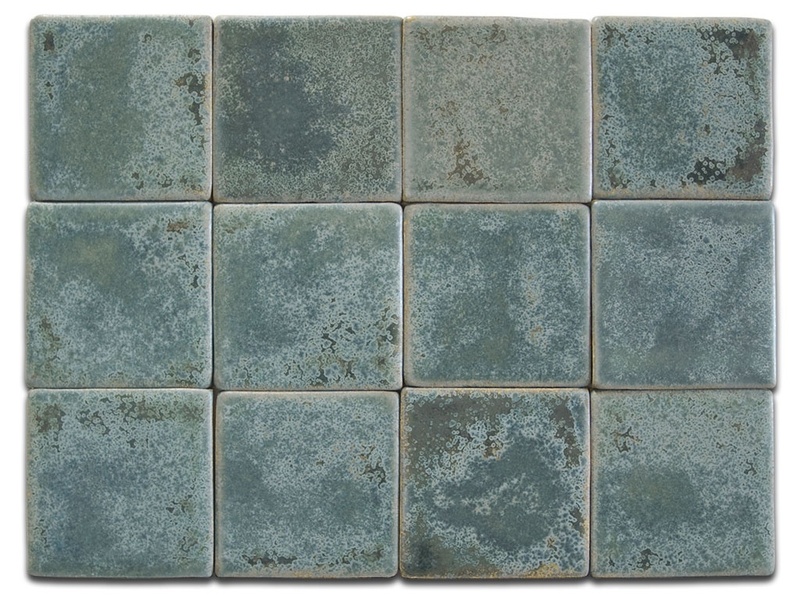 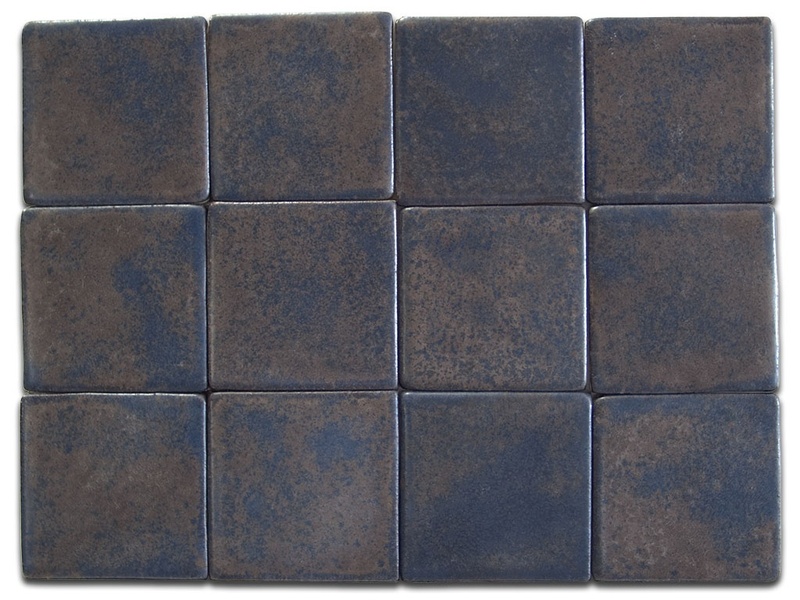 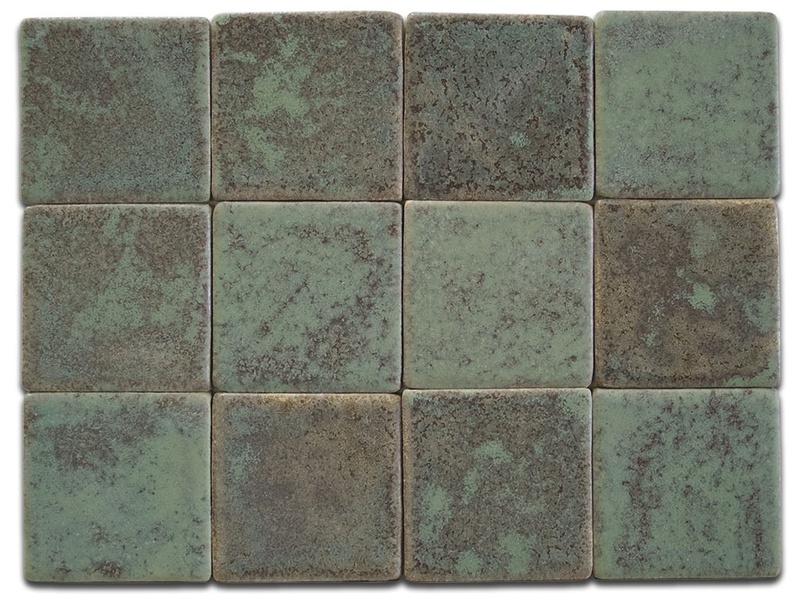 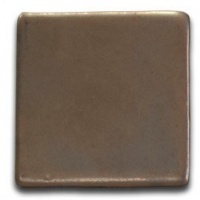 Click or touch on a tile below to see a typical range for each glaze.